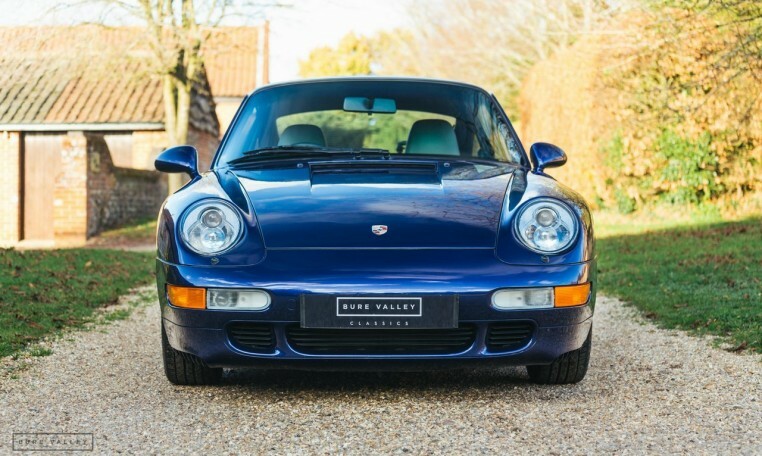 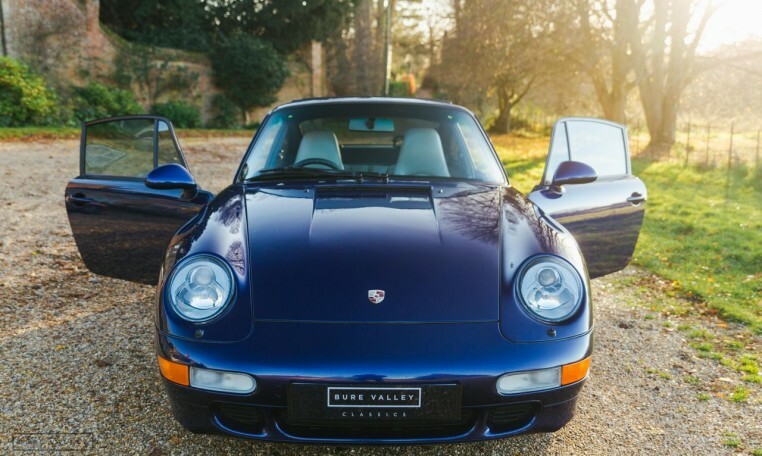 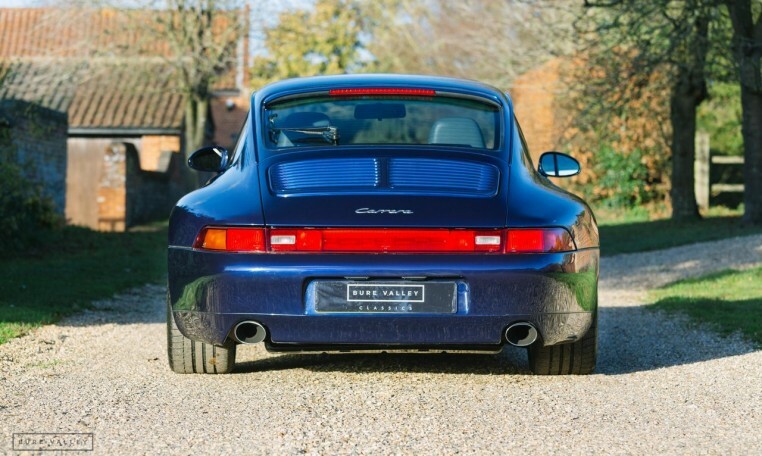 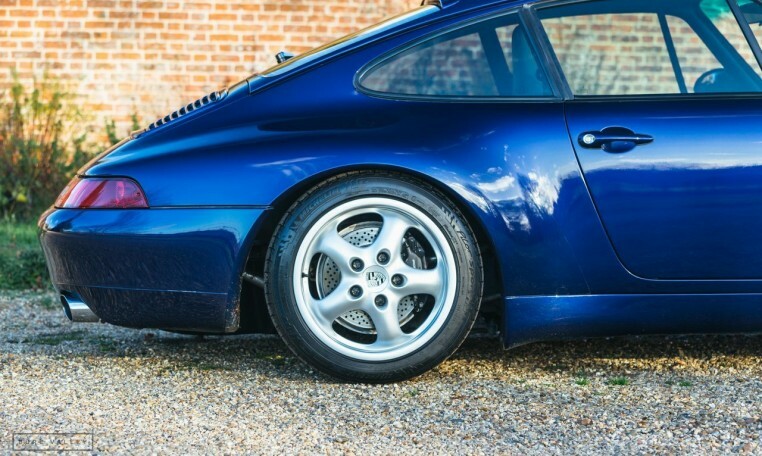 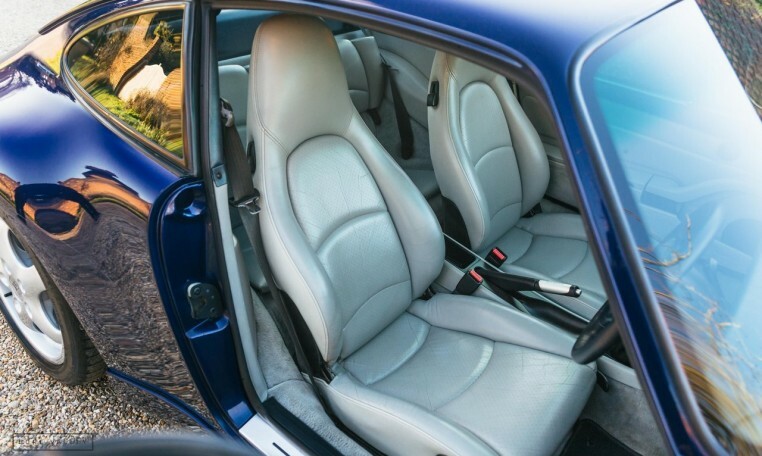 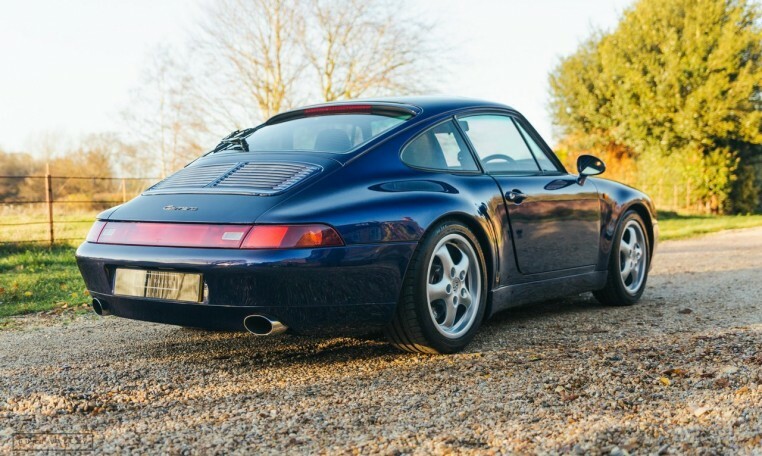 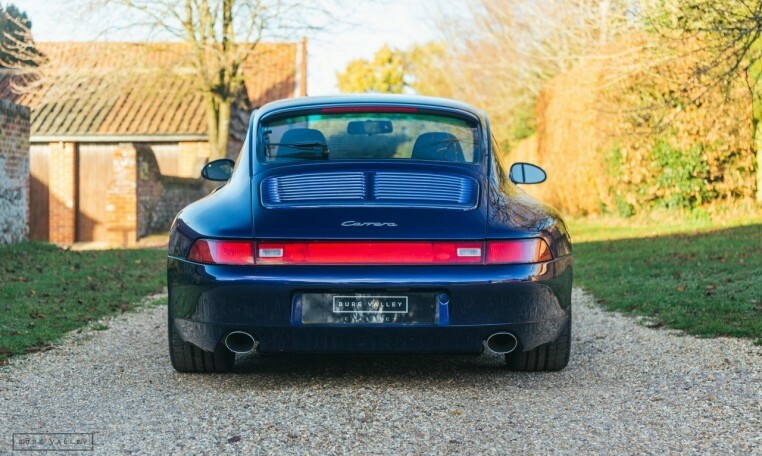 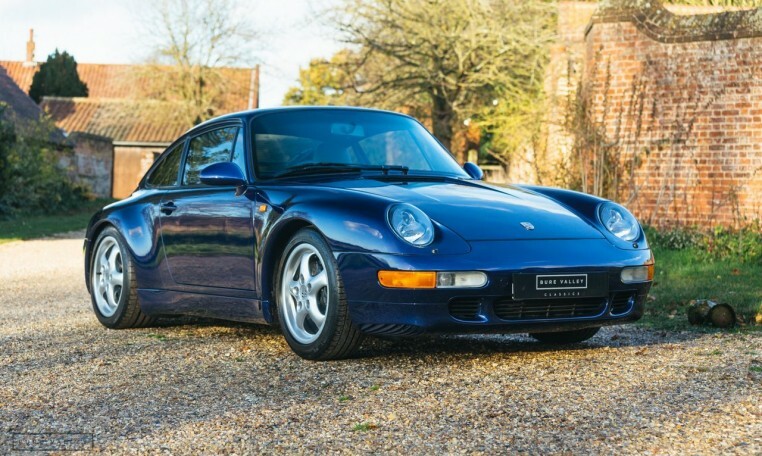 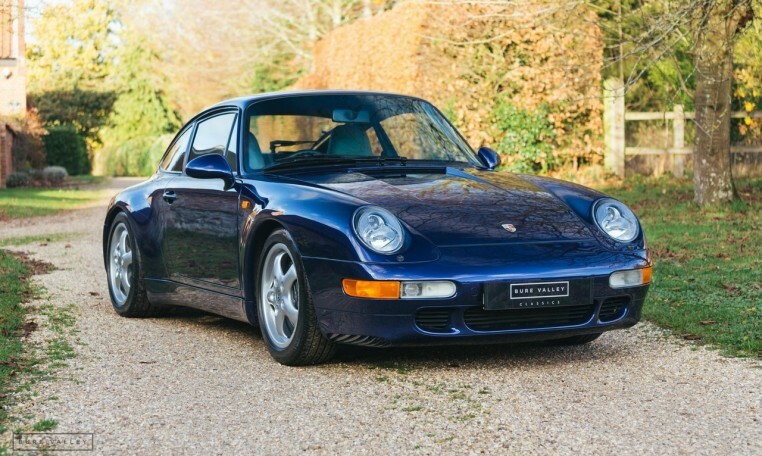 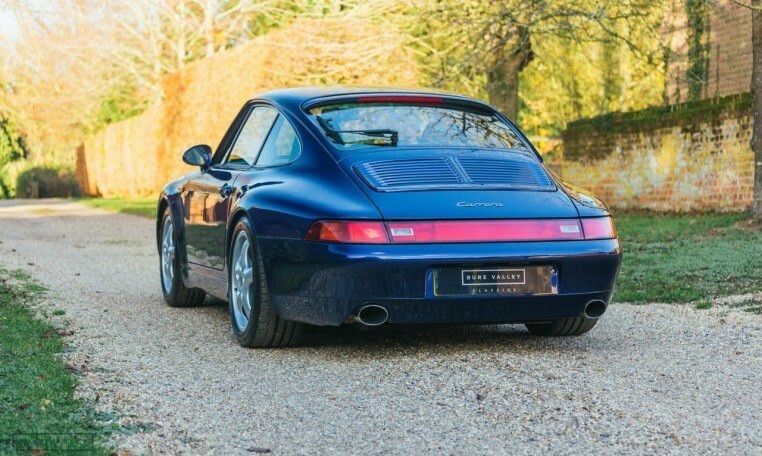 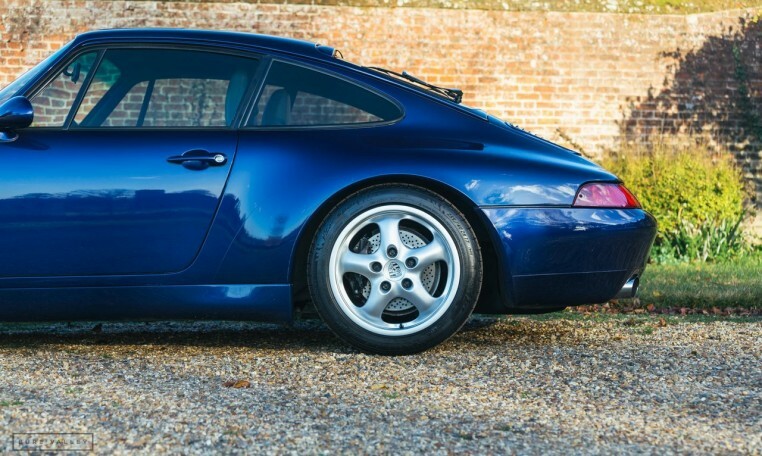 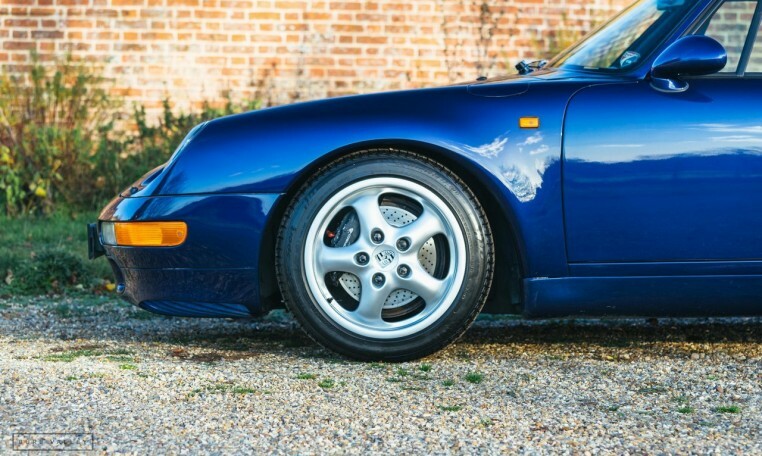 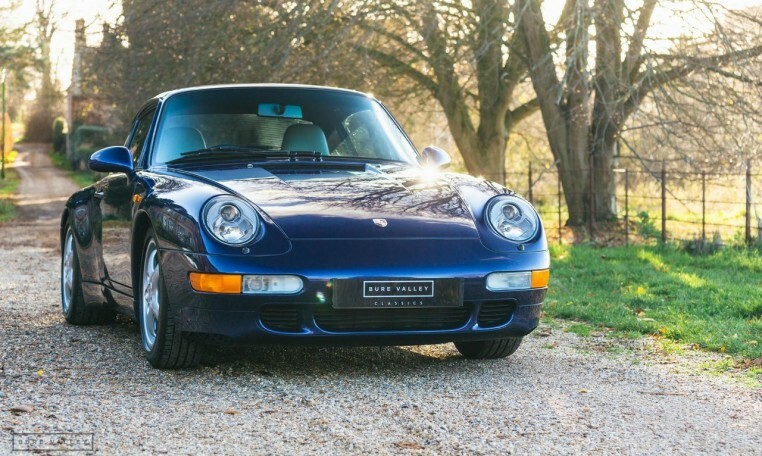 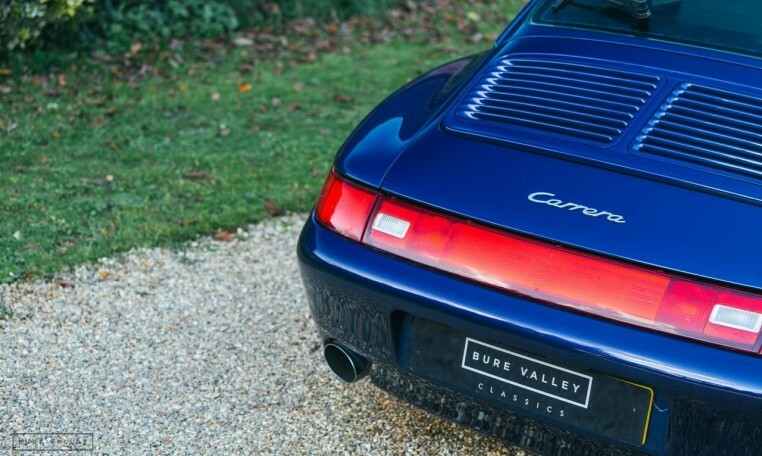 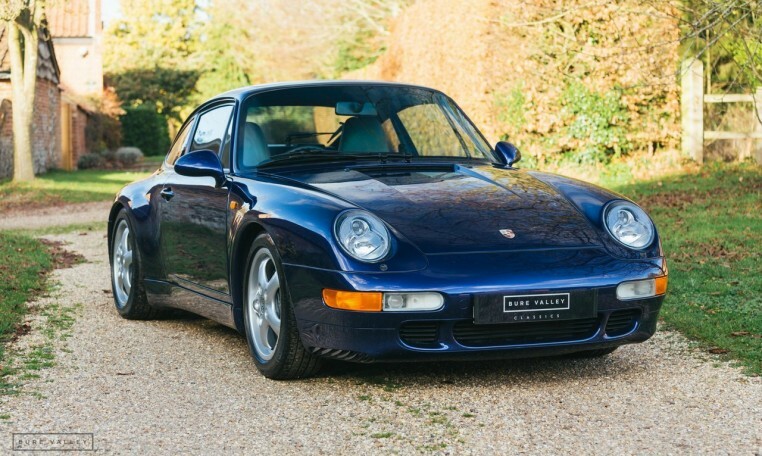 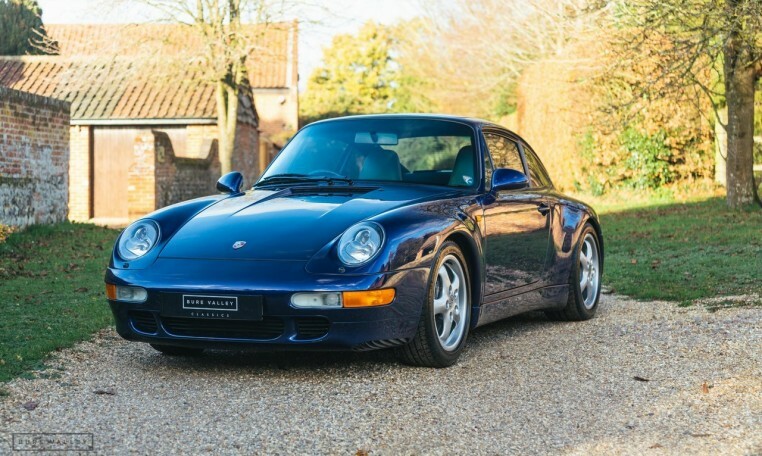 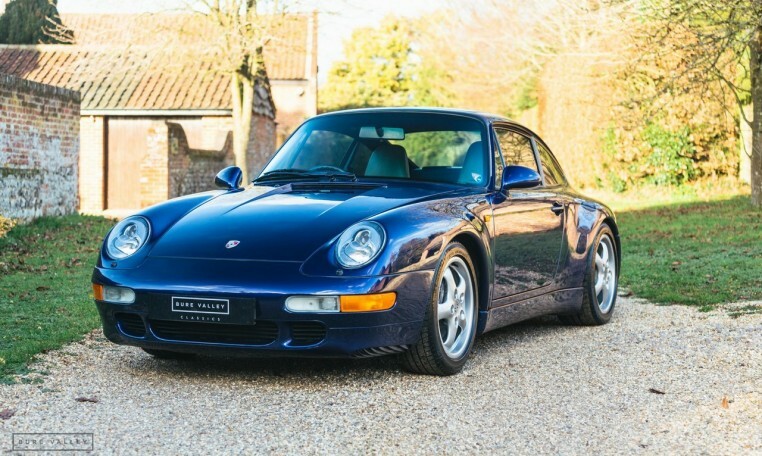 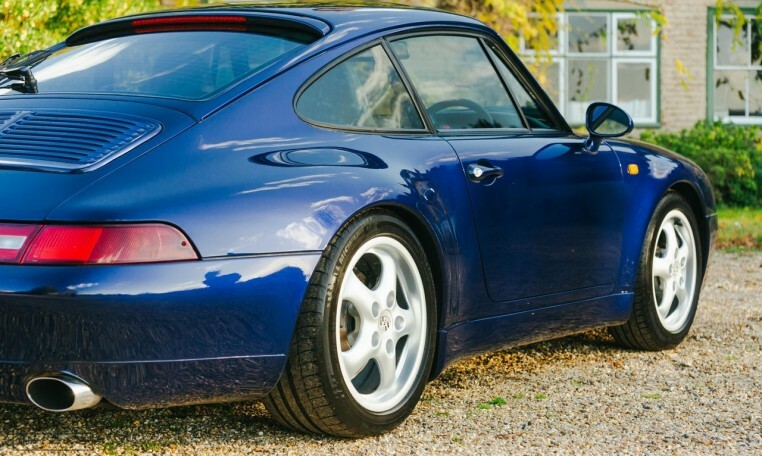 Presented in striking Iris Blue metallic paint with contrasting Marble Grey leather interior, this Uk supplied, RHD 993 Coupe looks absolutely stunning. 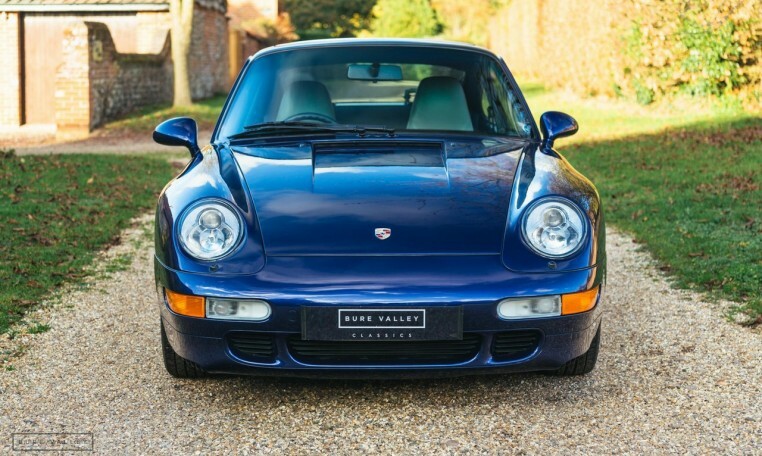 Supplied new by Porsche Centre reading on the 1st January 1994, complete with full & comprehensive service history (all Porsche or independent Porsche specialists) with 20 stamps in the service book and a recent major service completed by SVP Motorsport in May 2018 at 104774 Miles. 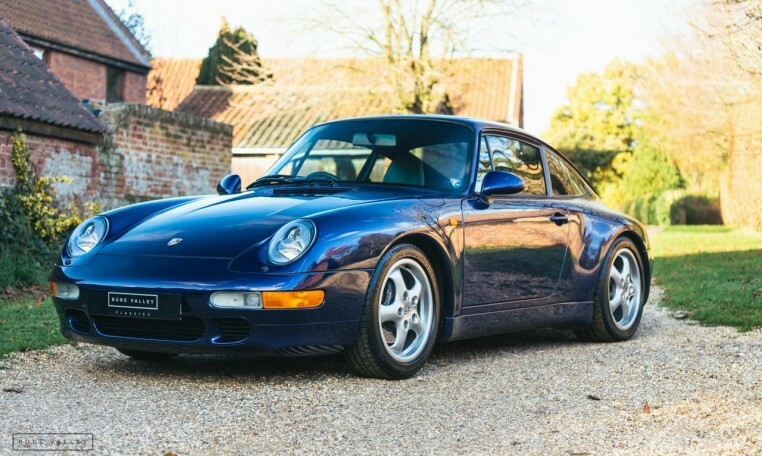 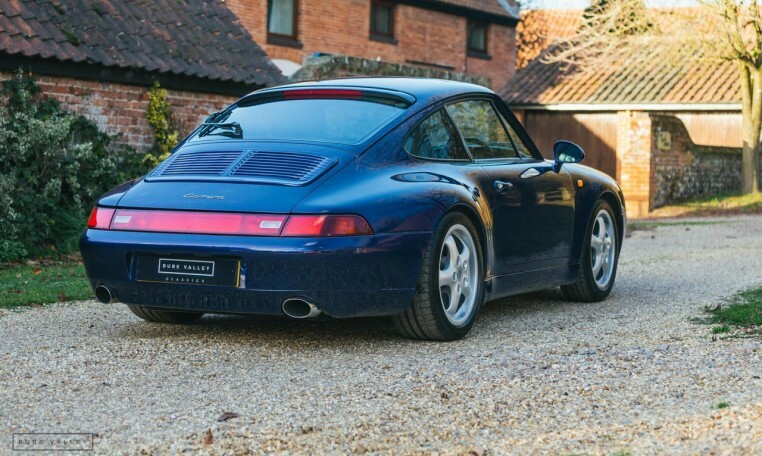 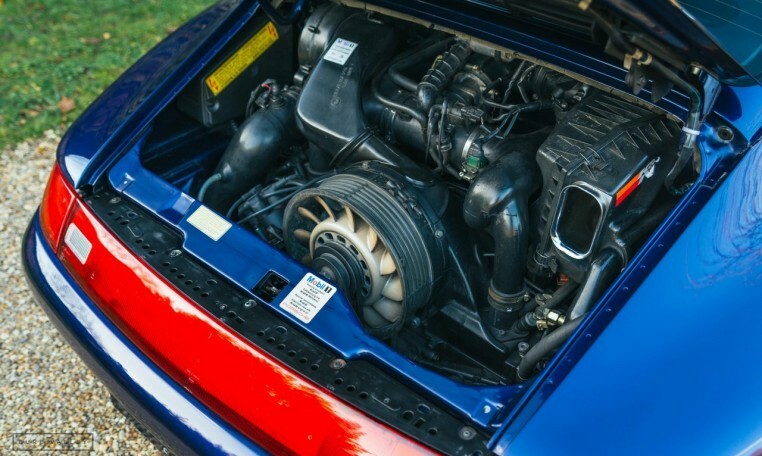 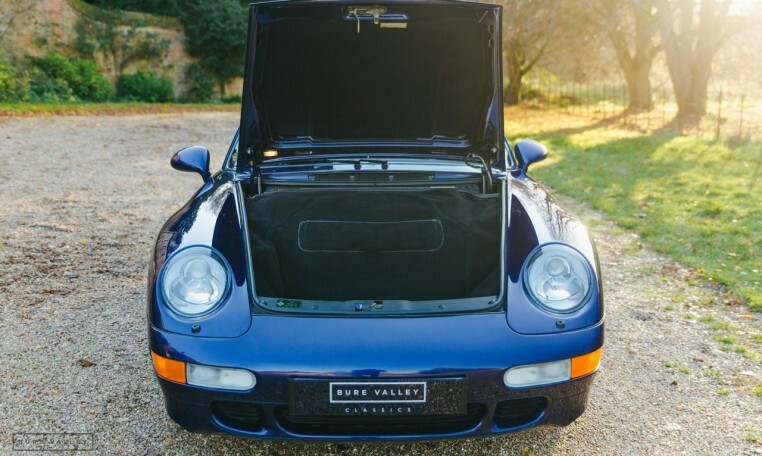 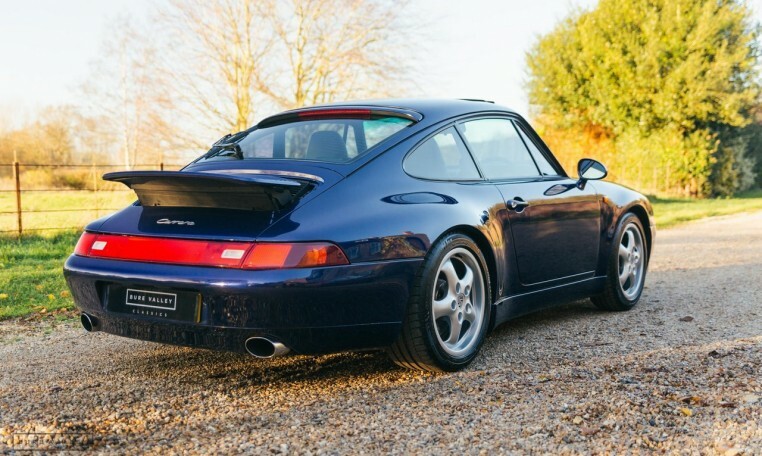 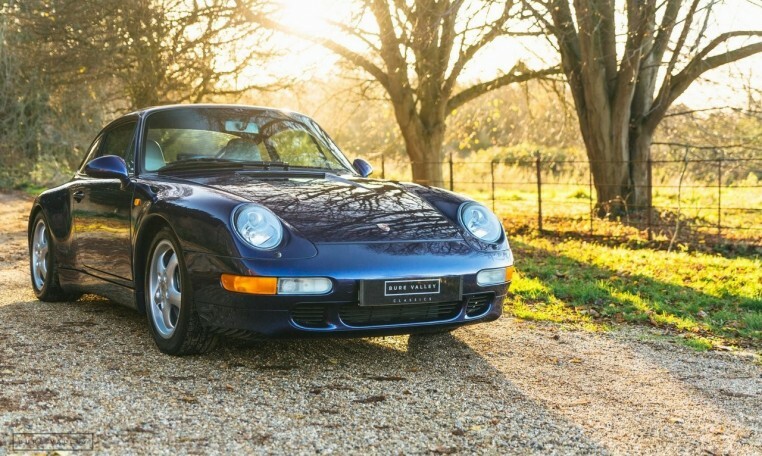 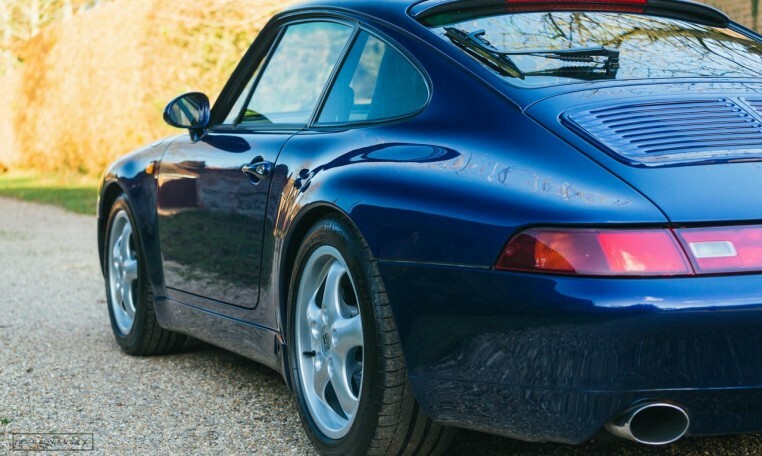 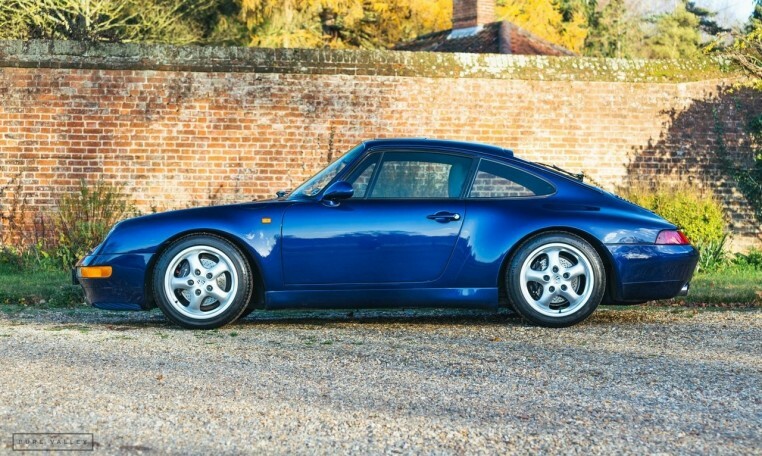 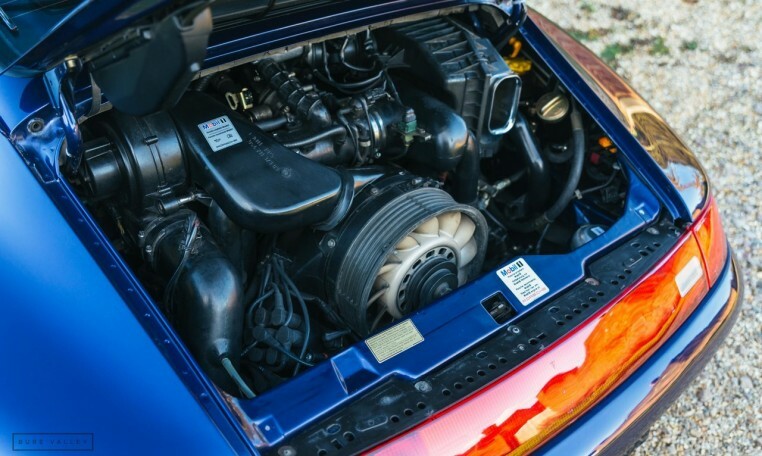 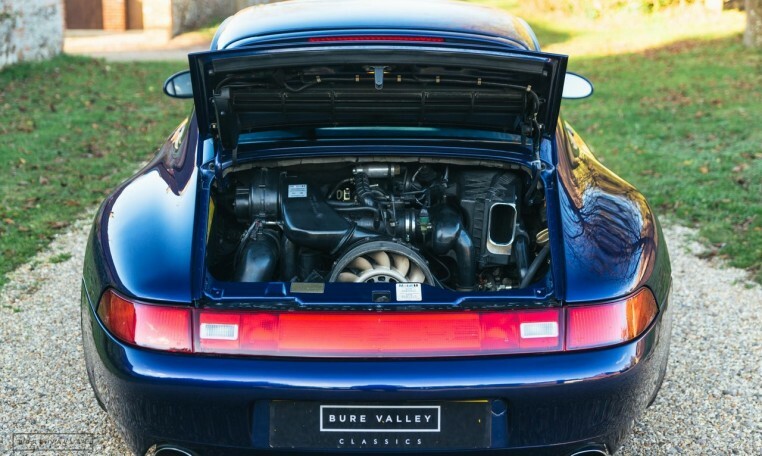 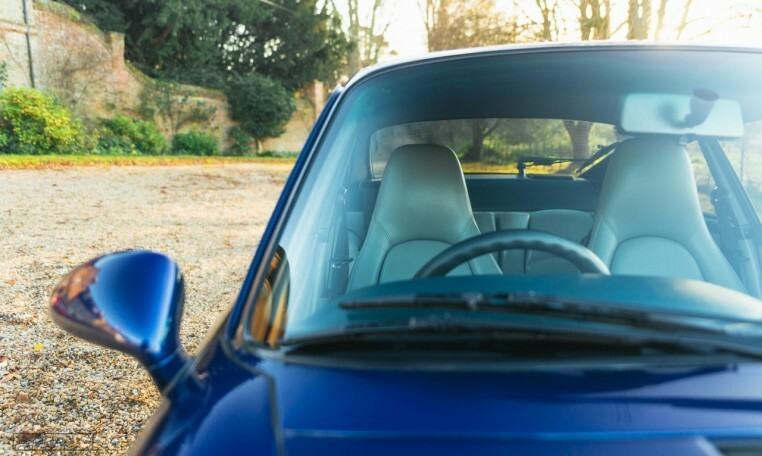 This 993 is the sought after rear wheel drive, 6 speed manual variant which also benefits from some carefully selected performance upgrades for fast road use, including KW Variant 1 Coilovers, Danks stainless steel exhaust & sports cats, lightweight RS clutch & single mass flywheel, stiffened engine mounts, stainless braided brake lines, rose jointed shift linkage with short shift, RS suspension geo & ride height, steering brace, adjustable strut brace, K&N air filter, Steve Wong performance ECU chip (www.911chips.com). 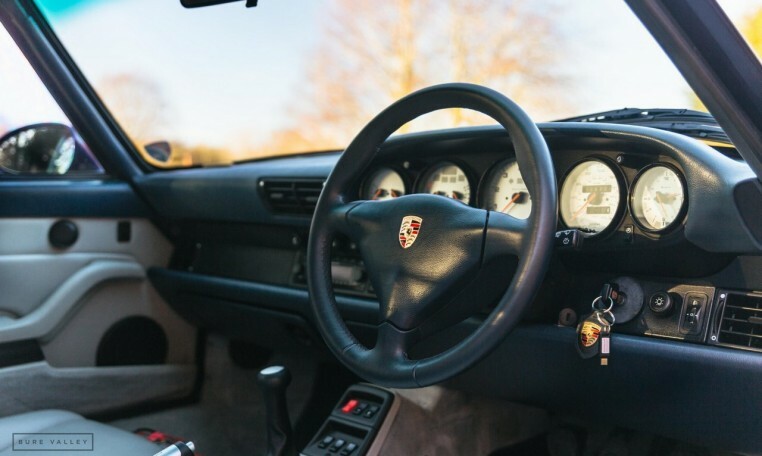 The majority of these upgrades were installed in 2014 by Porsche specialists SVP Motorsport with invoices for over £9000 on file. 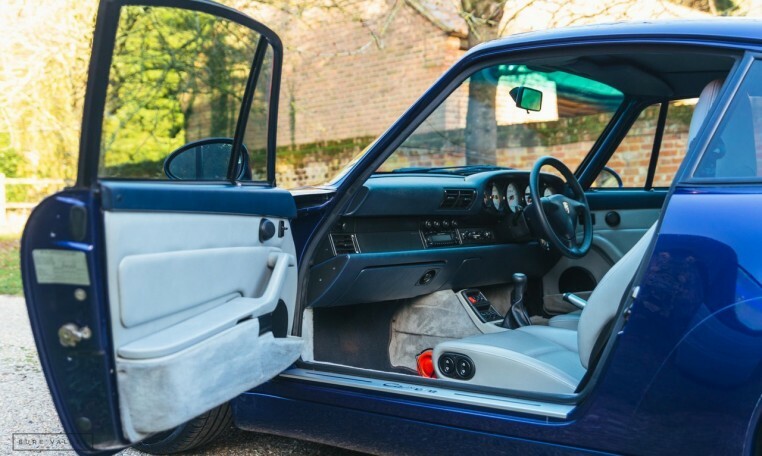 The car drives absolutely superbly feeling very well balanced, with fantastic power delivery & immediate throttle response. 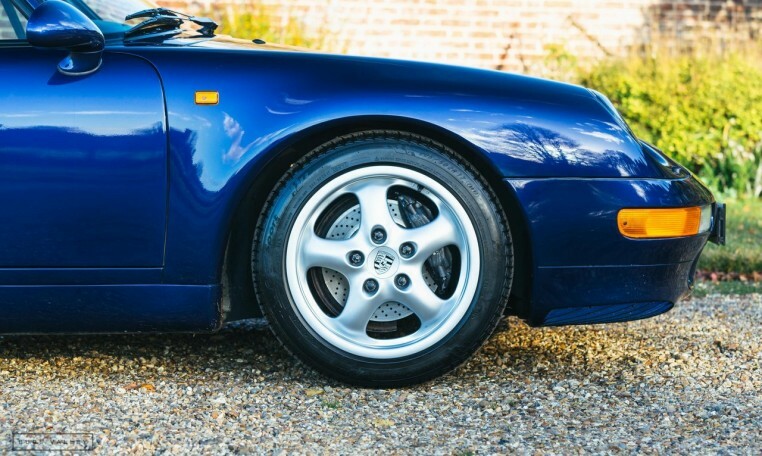 The car is running on immaculate 17″ Cup 2 alloys with almost new Michelin Pilot Sport 2 N3 tyres all round. 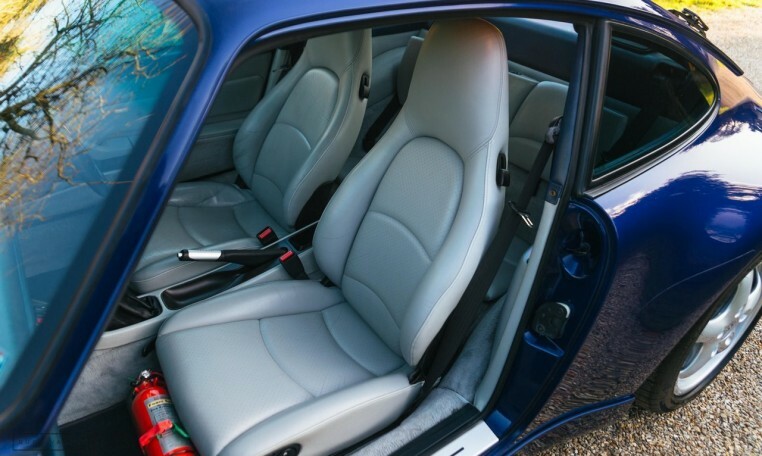 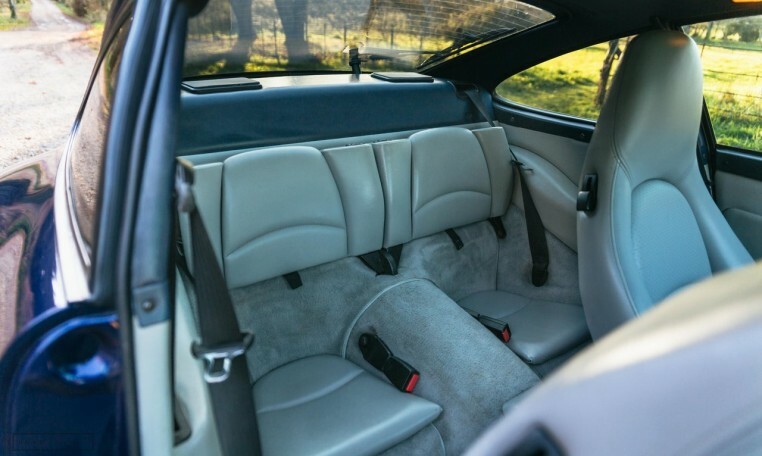 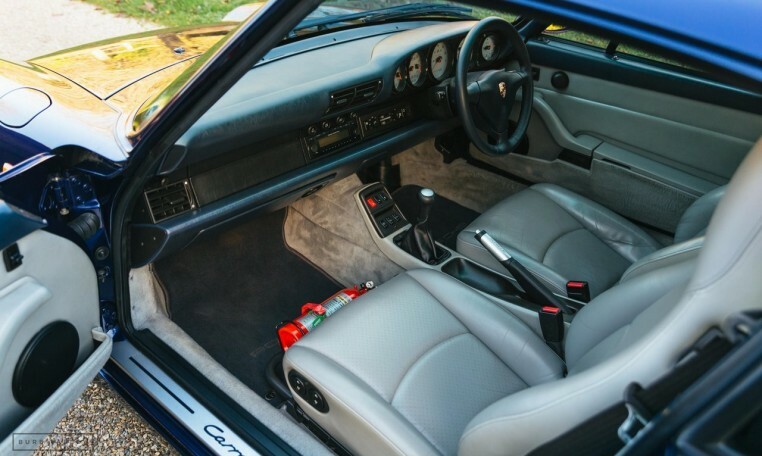 The interior is in fantastic condition with no nasty wear to the seats & with the original door cards & carpet set in great shape. 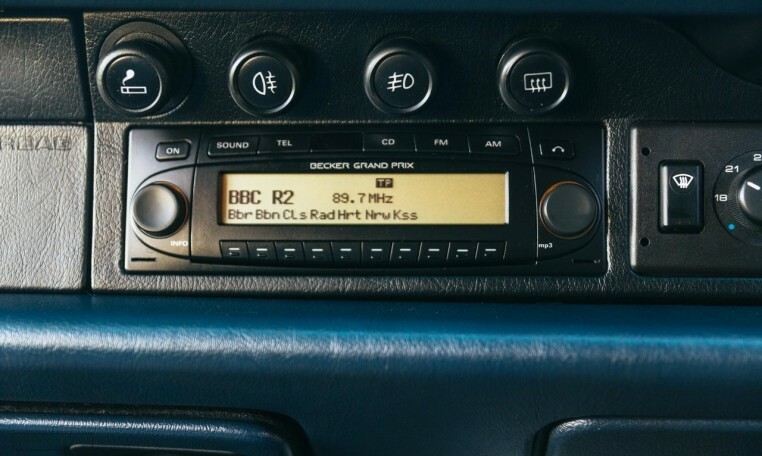 A period looking Becker Grand Prix head unit has been fitted, allowing CD & MP3 playback as well as bluetooth for hands free calling. 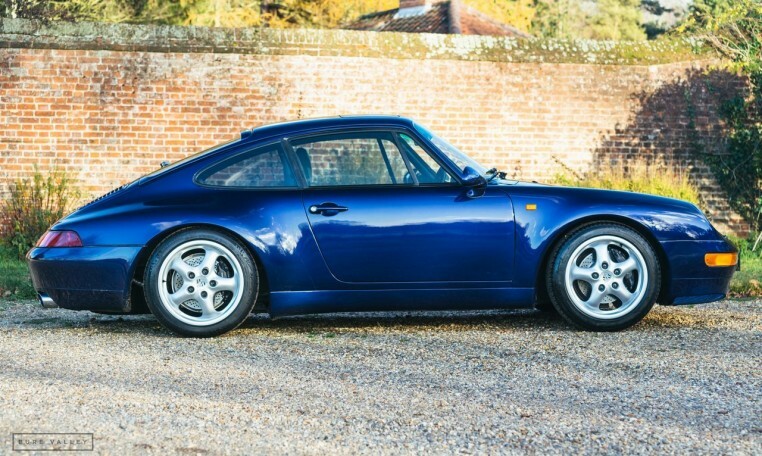 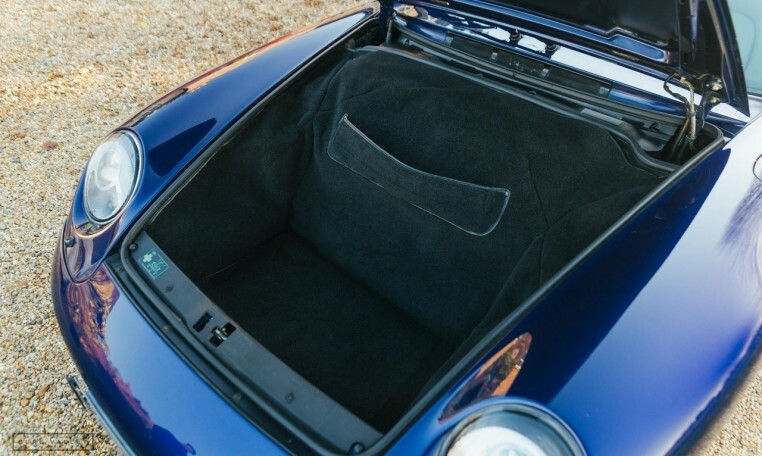 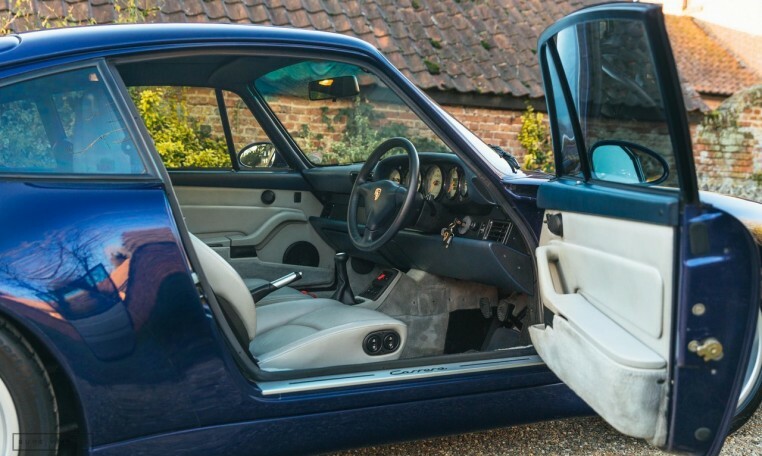 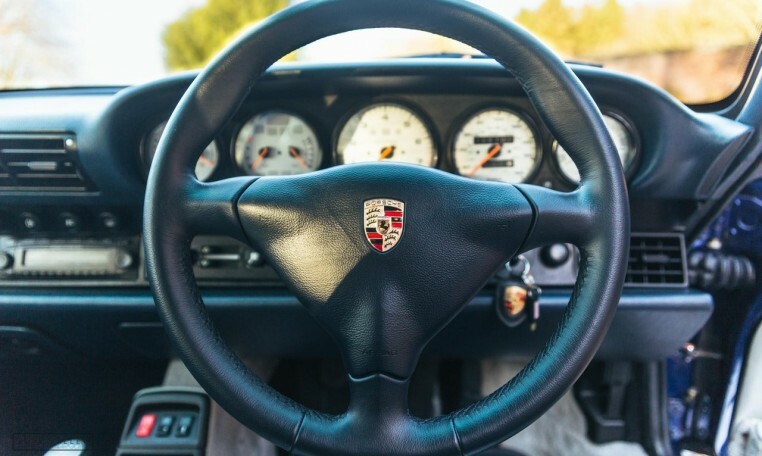 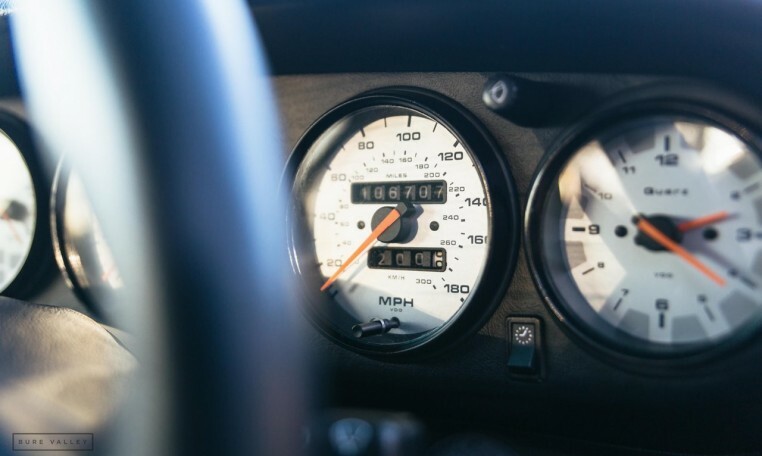 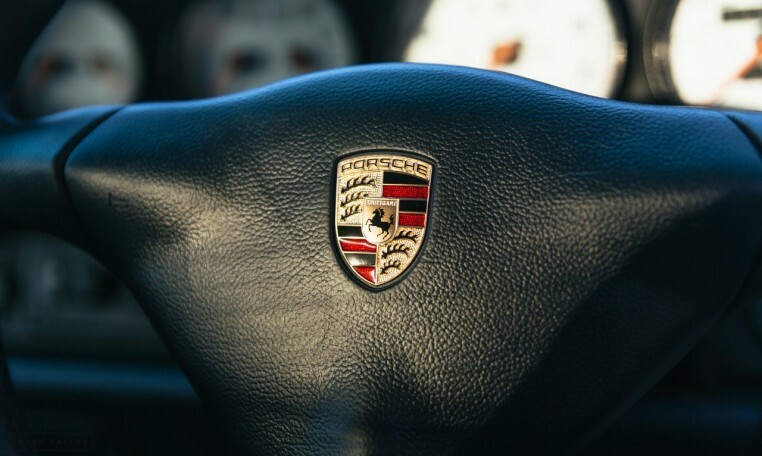 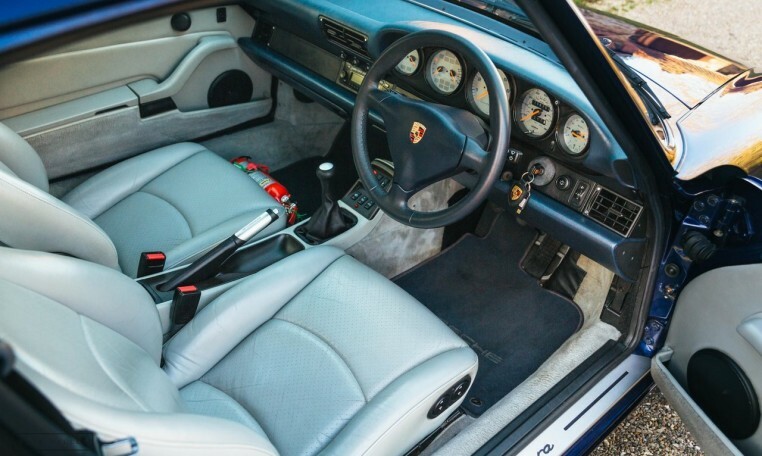 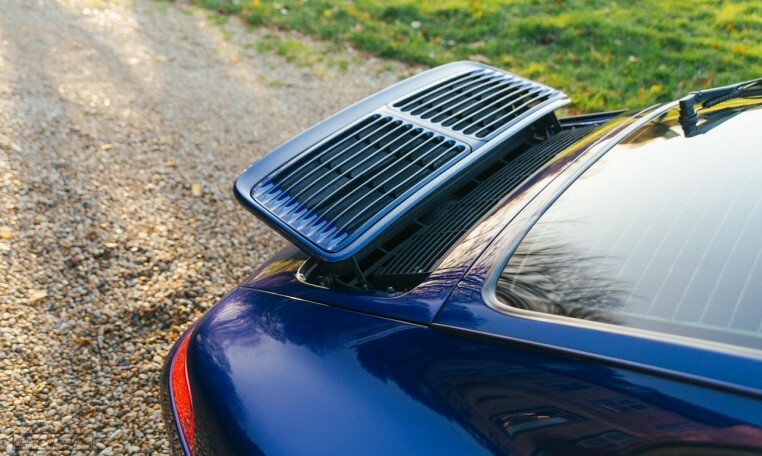 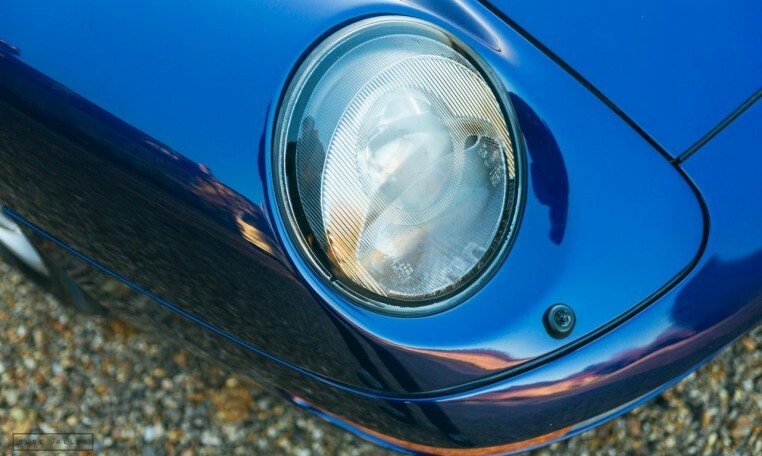 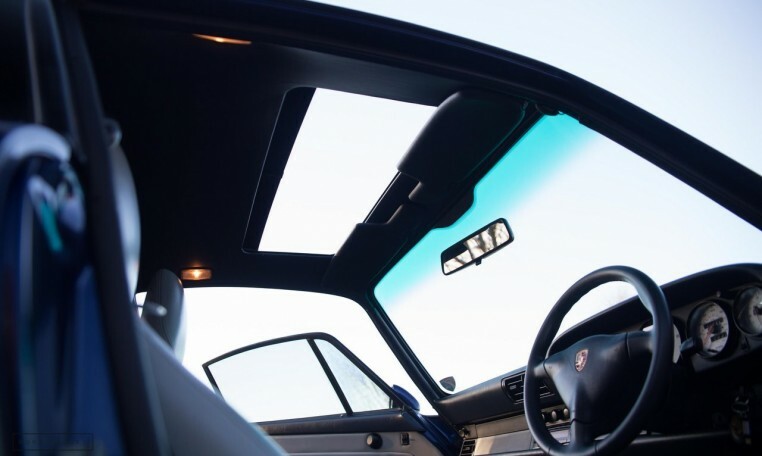 The car is a dream to drive & as the last of the air cooled 911’s is also a sound investment. 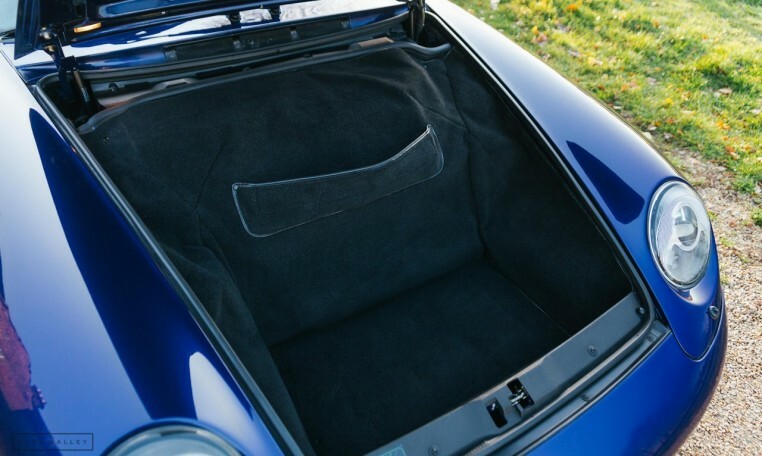 The original book pack is present with the drivers manual & stamped service book as well as 3 keys & the original tool kit. 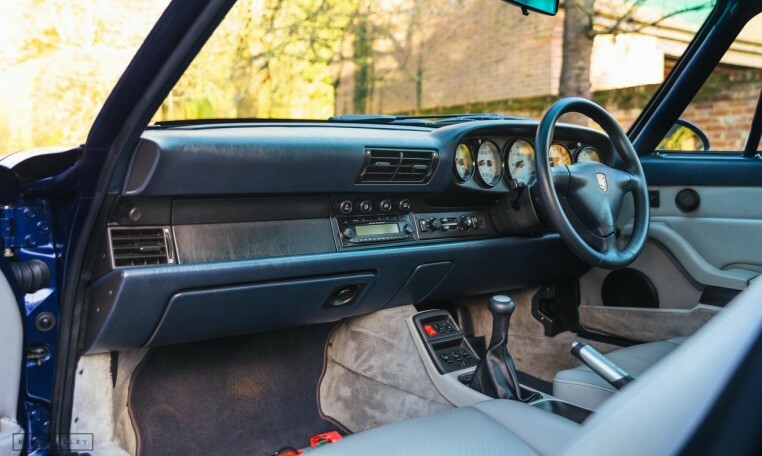 A large folder of invoices & past MOT’s clearly documents how this car has been very well cared for.